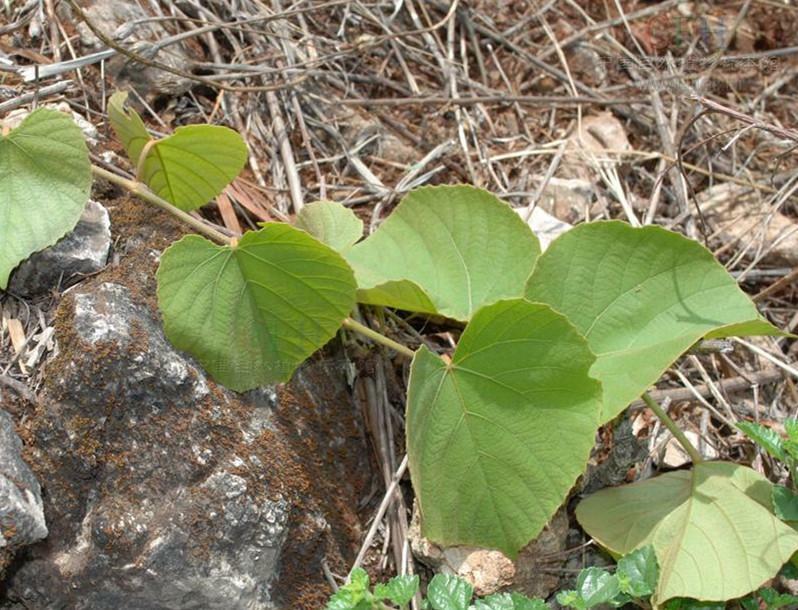 The drug is the dried or fresh stem or leaf of Gouania javanica Miq, (Family Rhamnaceae), growing in forests or on trees along streams, and distributed in Fujian, Guangdong, Hainan, Guangxi, Guizhou and Yunnan of China. Clear heat and remove toxicity, astringe to stop bleeding. Sores and boils, carbuncle, ulcer, eczema, traumatic bleeding, scalds and burns, etc. Proper dosage is for external application, pounded into powder for applying.